Personal injury cases are lawsuits that result from one person enduring damage from an accident or injury, in which another person could be held legally responsible. Make sure to comply with the, sometimes ridiculous, requirements of the ERISA plan. Almost without exception, your Employer will require that you see their doctors and follow the directions of that doctor. This situation is rarely favorable to the employee. Once you receive a negative opinion from the company doctor, you may be sent for a "Second Opinion". Don't get your hopes up. This is likely the hatchet that will kill your benefits. 1. Know that you can go to your own doctor. 2. You not only have the right to go to your own doctor, you SHOULD go to your own doctor. Do everything you can to get a copy of the plan so that you can read through the requirements AND so you can BRING THE PLAN TO ME! It is very likely that I already have, at least, a version of your Employer's plan and know how to help. After handling hundreds of Non-Subscriber cases, I will have most of the answers you need. Unfortunately, they will likely not be the answers you want. Don't give up. There is still hope. I have helped many people that no one else could. Accident Pictures are worth taking. Even if it only shows where the incident occurred. 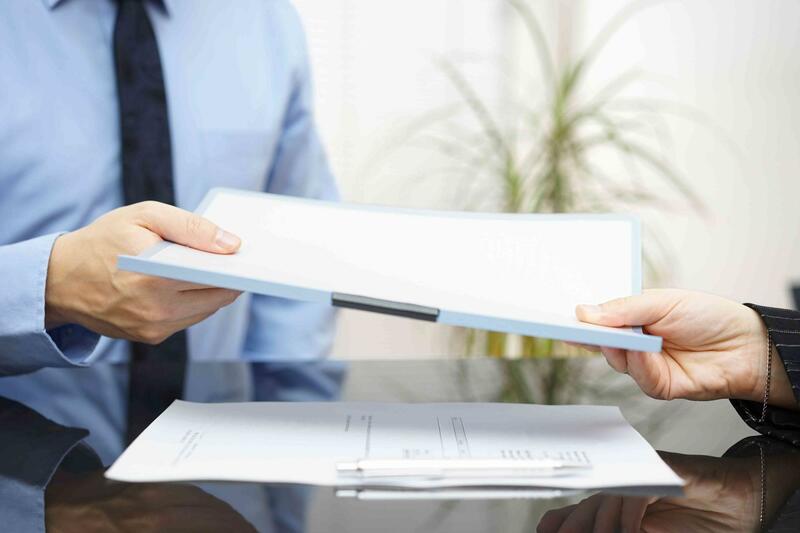 If you begin receiving ERISA benefits, the company moves full force to gather evidence to destroy your potential Arbitration case. BE AWARE OF RECORDED STATEMENTS. Under ERISA, the issue is getting benefits from being hurt at work, NOT the errors made by your Employer. Many lawyers don't like the above terms. ERISA and Arbitration are a very complex set of Federal Rules that assist Employers in causing difficulties for persons injured at work from getting fair compensation. I have dedicated my practice to assisting injured workers weave through this confusing area of law. What you should watch out for, is that your Employer has an ERISA Non-Subscriber Compensation Plan. 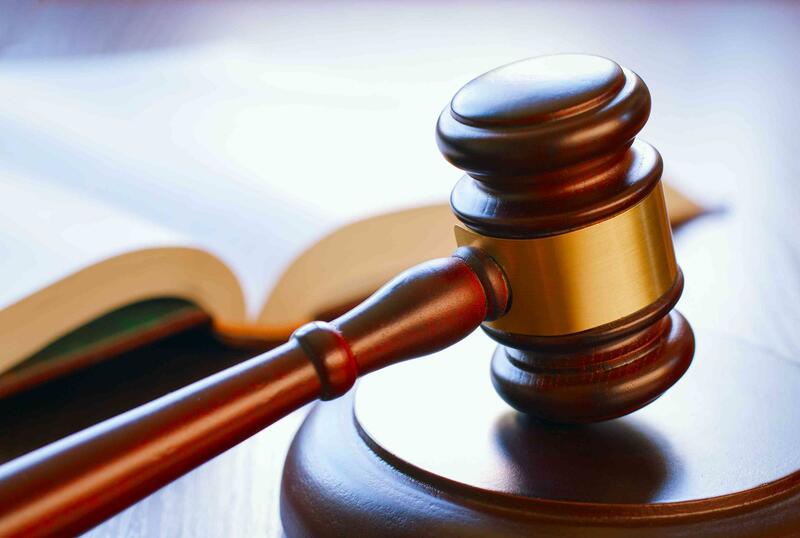 A "Formal Lawsuit" is when the parties involved cannot agree and a court decides the compensation. An "Informal Settlement" is a negotiation that includes a written agreement that neither side will seek any further action; instead, choosing on a settled amount of compensation. Auto accidents come with many different components. Medical bills, car rental expenses, and lost wages are just a few. The physical and mental stressors that auto accidents cause are exhausting. I have the experience you need in dealing with these types of cases. Statute of Limitations vary by state and type of injury. They have mainly been fashioned through past court proceedings. I have a deep understanding of these developments. Please contact my office for a free consultation of your case. The U.S. Supreme Court, in many decisions, I believe has wrongly determined that Corporations are to be treated as people. 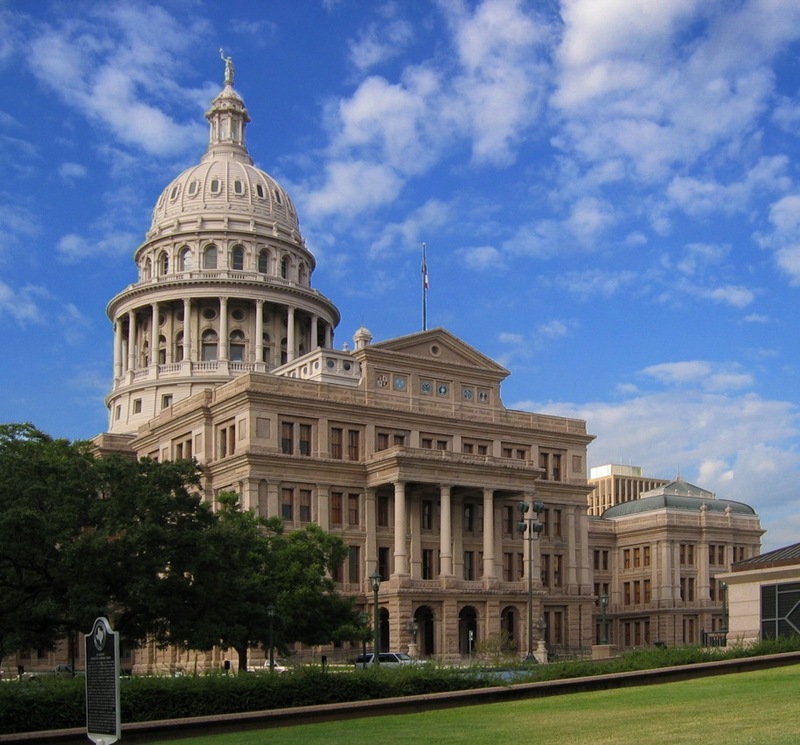 Texas has determined that Employers are not required to carry Workers Compensation. Combine these two factors, and if you are injured at work, you may be in big trouble. Dedicating my practice to representing injured workers, I have a unique perspective and understanding of the system to ultimately get the justice you deserve. As shown on HBO's VICE, NPR, and the cover of the Houston Press, I don't shy away from some of the largest Corporations on planet earth. If you work for one of these Corporations, you need to know they are not your friend. Let me help you. If you are hurt, go to the hospital immediately. Make your first statement to me, not to your company. Don't sign anything before you talk to me. Be aware of recorded statements made by your Employer.